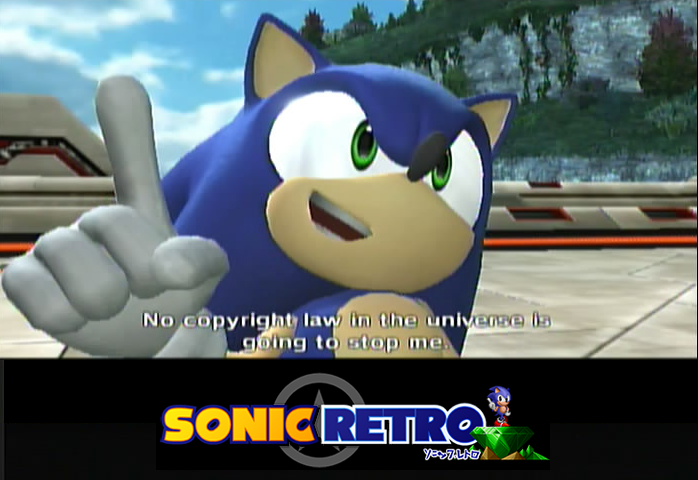 We here at Sonic Retro can’t get enough of the jams. I don’t think there is anyone here not excited about the soundtrack to Sonic Generations, for instance. And on Sunday, what else is there to do but to just sit back and listen to some more of that fancy music? 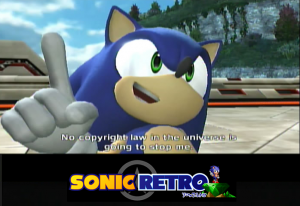 That is, if you’re not already waist-deep in the Sonic Retro Game Marathon Extravaganza that is going on right now. Sonic – You Can Do Anything is one of those songs that can stir quite a few emotions, not just because it was the title theme to the Japanese version of Sonic CD, but because it was a returning theme in Sonic the Hedgehog 2 and Sonic & Tails for the Master System/Game Gear. At the tail end of last year, YouTube user HyperShan3 had inspiration strike, and created a little ditty combining all three into one ultimate five minute epic. It is true: Egg is never alone. Tune In To Our Marathon at 1PM Today! Vast corners of the Internet, are you ready? Starting in just an hour at 1 PM EDT/5PM GMT, you can tune in to watch 12 hours of every Sonic game imaginable streamed for your pleasure with your donations to help keep us as the biggest hub for all your Sonic needs, second only to Sega, going strong. Not to mention driving the poor sap streamer into insanity with whatever stipulation you can imagine. We’re starting a little later than previously announced because of Halloween party shenanigans, but you’ll still get half a day of watching someone’s slow and painful descent into the darkest recesses of the Sonic series. Hint hint. Then… for the tens in attendance. For the hundreds watching at home… leeeeet’s get ready to SPEED BREAK!